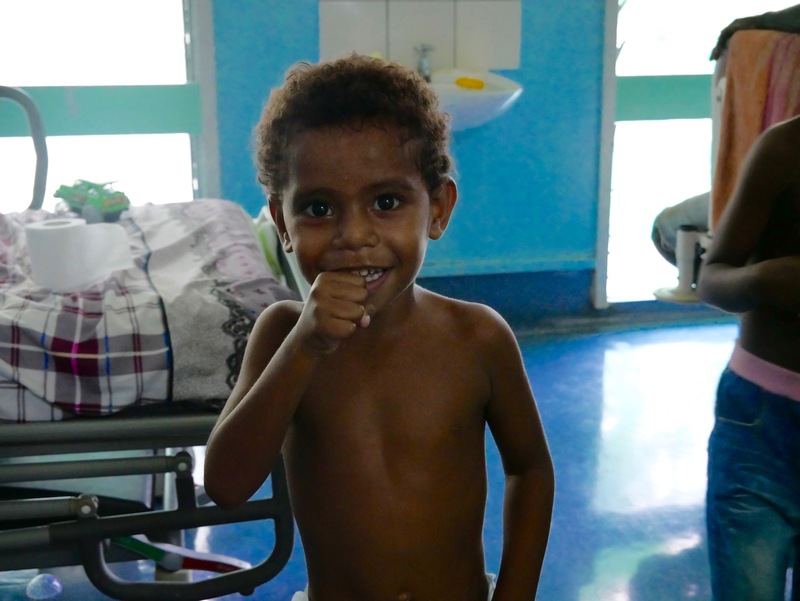 Open Heart International (OHI) has a long-standing commitment with Papua New Guinea (PNG) that spans nearly 30 years. 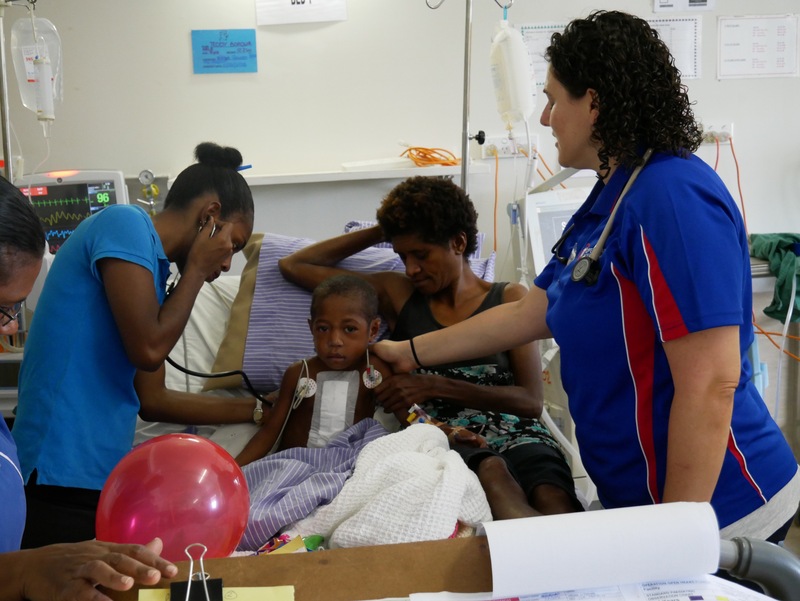 With some long-term volunteers and some new kids on the block they all have something to contribute to the ongoing relationship with Port Moresby General Hospital. 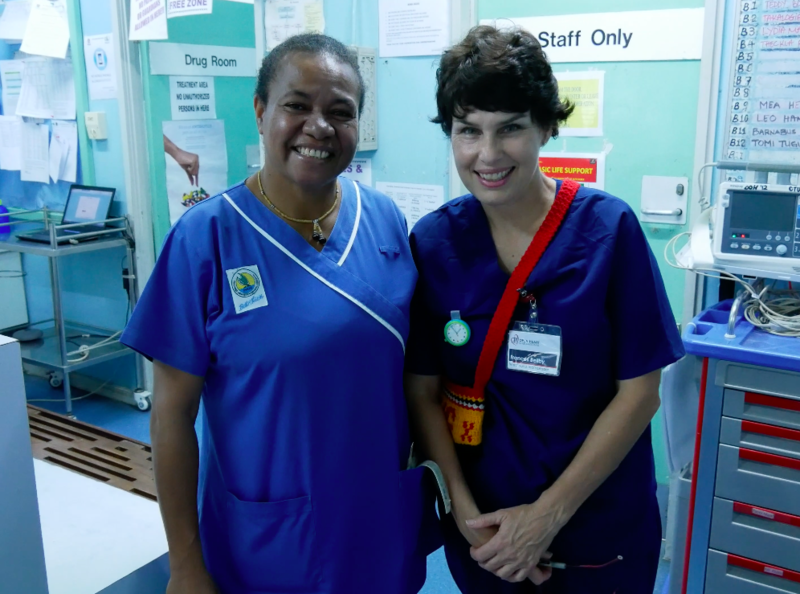 Despite some of the volunteers only meeting for the first time there is a somewhat unspoken agreement, they all have the same goal: to work hand in hand for the common good of both the PNG patients and local staff. 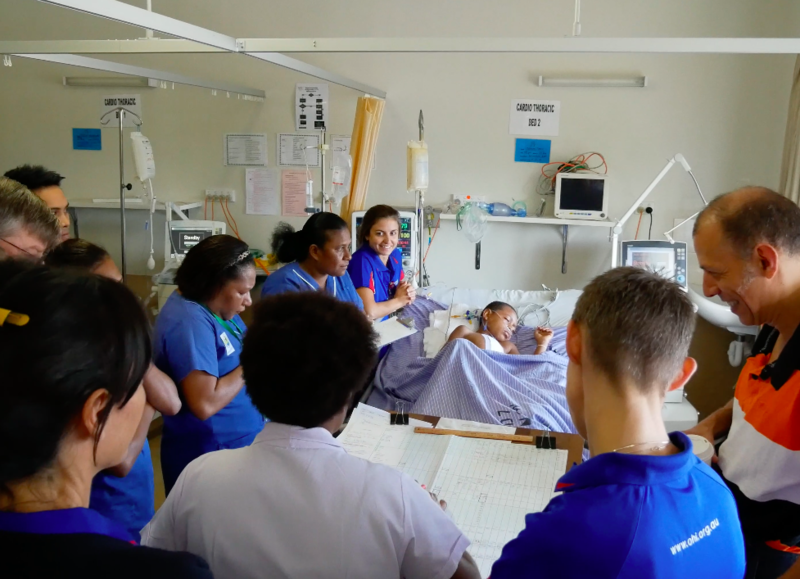 The older volunteers bring wisdom, knowledge, and a sense of ease and a certainty that we will get it done as a team.The new bring fresh ideas, eagerness and a sense of wonder which is contagious and a constant reminder of why we do this. Today begins with a bit of an earlier start than yesterday, breakfast at the hotel and a 7am bus ride to the Hospital which is located 15 minutes away from our Hotel. 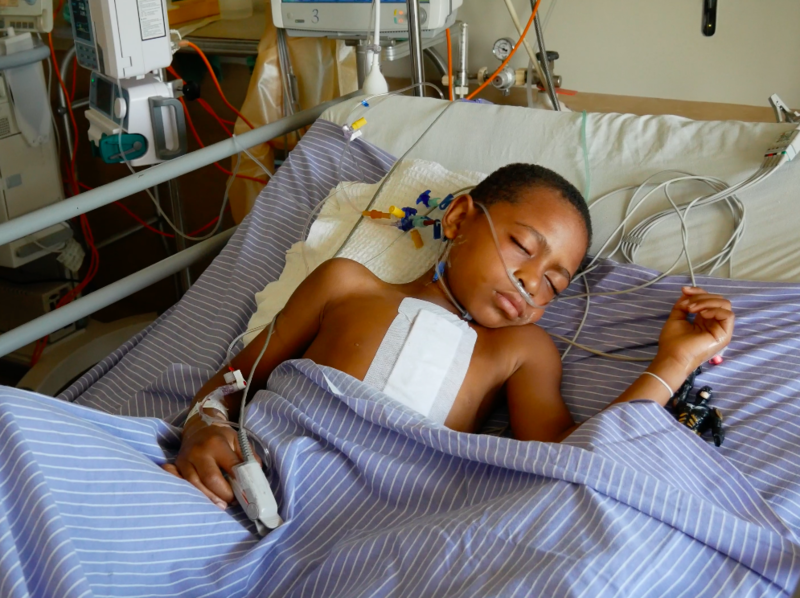 Today is day two of surgery with two kids in ICU from yesterday, Teddy and Jason. 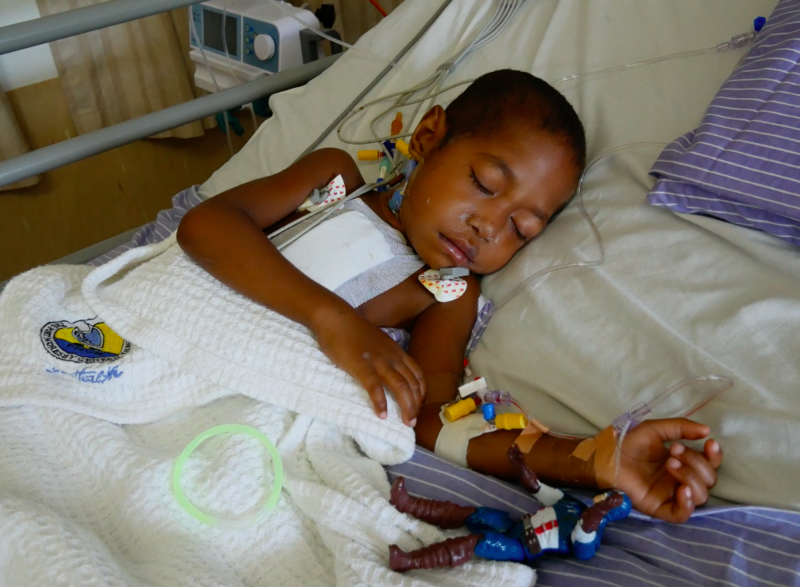 The plan is to move the two boys to the ward later on to make room for today’s cases. 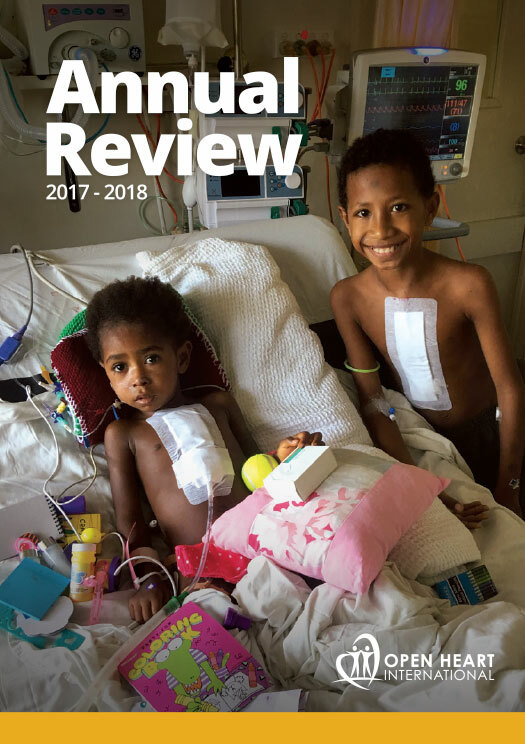 Although at the moment they have quite stiff movements and slight whimpers due to uneasyness we all know in no time they will be running around the ward and playing games. It is important to reassure the parents of this as it is a new experience for them. 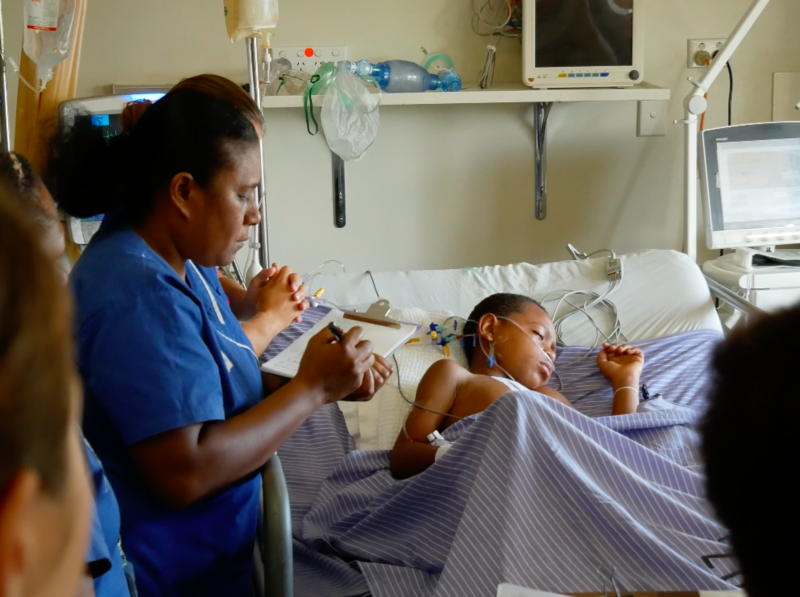 The kids in pre-op are full of life and wanting to play while the team around them prepare for their surgery in the coming days.There is quite the sense of ease to this project, like everyone knows what they are supposed to be doing and somehow just slots all together. There is a slight change of pace today with the hope of completing three cases with the stock from Brisbane arriving this morning.